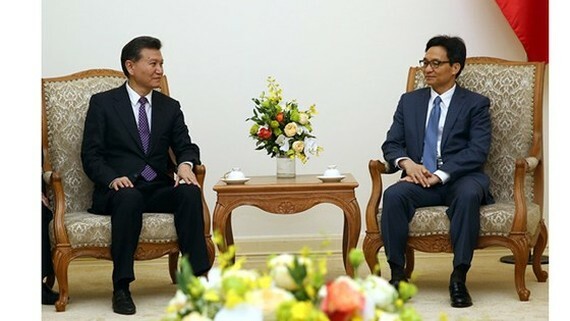 Deputy Prime Minister of Vietnam Vu Duc Dam had a meeting with President of World Chess Federation (FIDE) Kirsan Ilyumzhinov at the Governmental Office yesterday. At the reception, the Vietnamese leader highly appreciated assistance of FIDE for chess development in Vietnam which is considered as one of the country’s world- level sports. 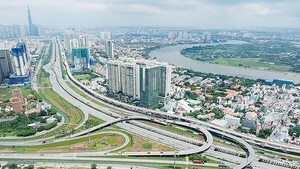 Additionally, the Vietnam Chess Federation also became an active member to officially participate in FIDE’s activities. Deputy PM Vu Duc Dam also desired the FIDE would continue supporting the Southeast Asian country in training chess grandmasters, players, umpires as well as sharing its experiences in organizing international and domestic chess tournaments.